Black Friday is killing it when it comes to beauty deals! Some of these items are are only on sale a couple of times a year (I'm looking at you ORIBE!!!) so NOW is the time to take advantage! This is the ideal time to stock up on tried and true favorites or take something new for a spin. When it comes to skincare and beauty I'm all about keeping things simple, neutral, and natural on the daily, but do love dressing it up a bit for the holidays! And I absolutely have some tricks and tools I swear by in the beauty department! When I find some of these secret weapons on the Black Friday interwebs it's my job to make sure you know! Taking a bath is one of my very favorite ways to relax and do self care. 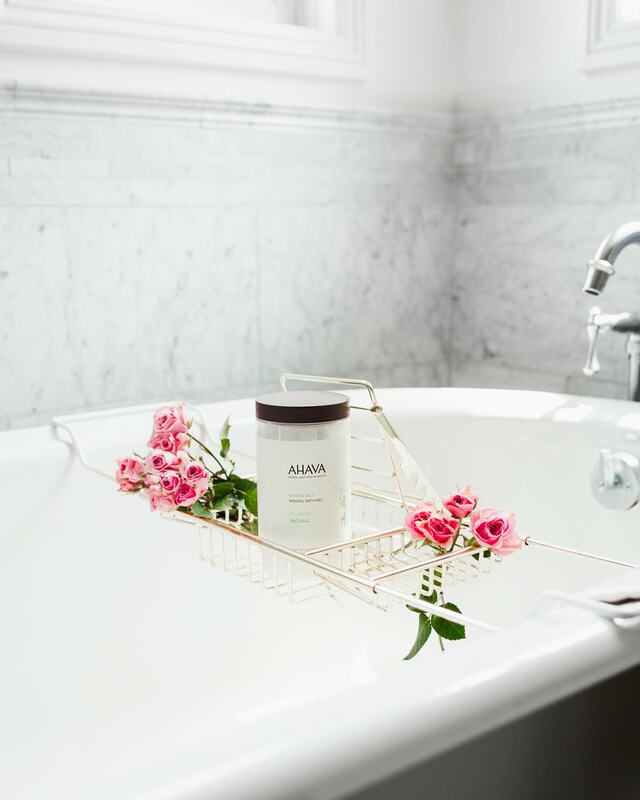 I discovered these AHAVA Dead Sea Bath Salts during my pregnancy and I am still TOTALLY obsessed. Adding these to a bath basically guarantees the softest skin of your life! $15.40 for a ginormous container of salts that will last you forEVER? Yes, please! 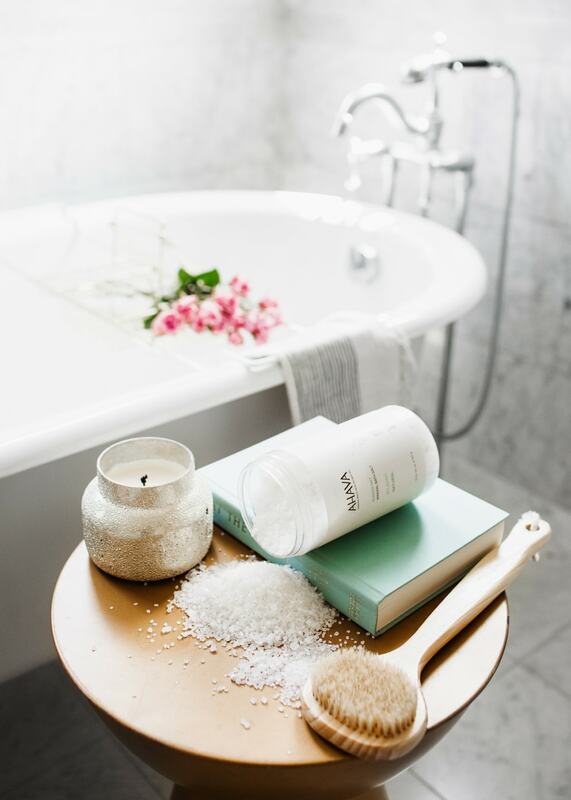 These Dead Sea Bath Salts come in three scents and it's basically impossible to choose a favorite. For 30% off you can probably buy (or gift) all three-guilt free!! Below are all my top beauty picks from across the internet, including the Stila highlighters and liquid eyeshadows that I just started using and LOVE, the game changing makeup mirror I've purchased TWICE, and the Oribe set that NEVER goes on sale that is currently 30% off! And of course we can't forget to mention the CRAZY good (50% off good!!) exclusive PMD sale that is going on right now too! Get all the details over on this post and get ready to score the best price you'll see all year long!